No Tricks When We’re Your Pick! Choosing who to hire when it comes to technology installation in your home or office can be very tricky, wondering who will give you the best service and equipment for your audio and video needs. 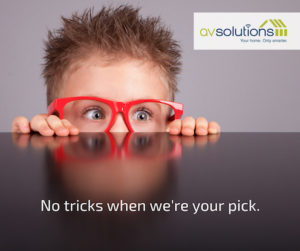 Instead of wondering if you’ll be tricked by companies you’re working with, rest knowing you can trust AV Solutions. We may play jokes around the office, but we’re serious about our customer satisfaction and services. Contact us for your audio and video needs, and then you can focus the rest of April Fools Day on your friends and family trying to prank you! 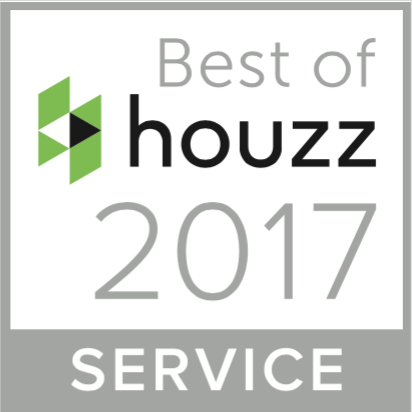 Check out what others have said about our work on Facebook, Google and Houzz!